Today is the final of our five Best In Show prize winners for the 10th annual Exposed DC Photography Show. 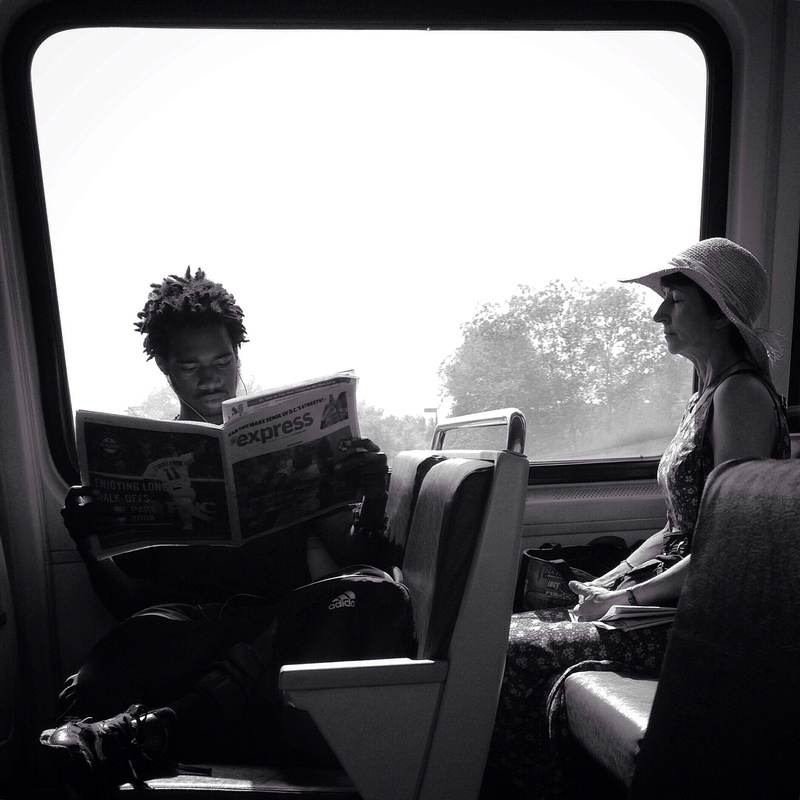 We invited each member of a panel of distinguished D.C. metro-area photographers to choose their favorite photograph from the 47 in this year’s exhibit. The five winning photographers will each receive a $100 cash prize from Exposed DC. 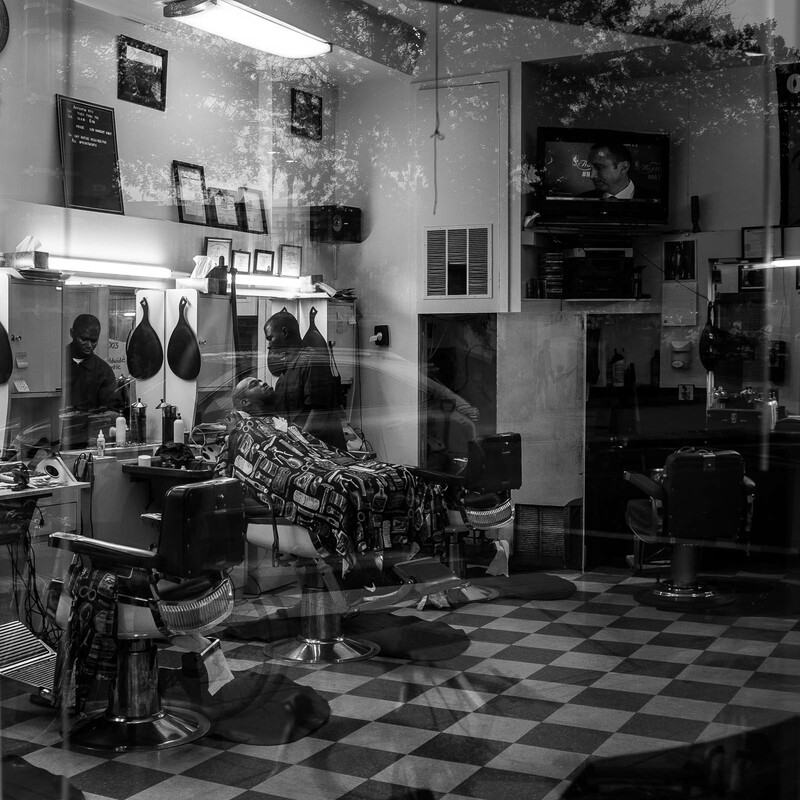 Our final winning photograph is “Reflections on a Haircut” by Andrew Golda, chosen by Lucian Perkins. Golda’s image is a wonderfully layered creation. The two men are sharing a serene moment in a barbershop, but the details of the scene and the reflection add a layer of visual noise. Golda shows us a moment we’ve all experienced, the peaceful, intimate moment in our loud and bustling city. Thursday, March 10 is the big opening night for our 10th Annual Exposed DC Photography Show. Advance tickets are still available, so grab yours soon! Every year we ask a panel of distinguished, local judges to select one image each for a Best in Show award — no easy task when you consider the diversity and strength on display in this, our 10th anniversary exhibit. 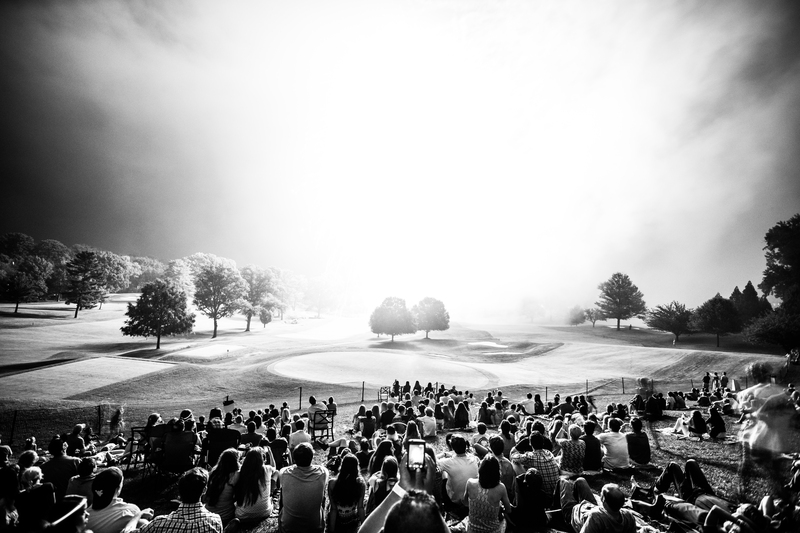 The winning photographers will each receive a $100 cash prize from Exposed DC. Our 2016 panel consists of five judges, and this week we’ll be announcing one winner every day, starting today with “Union Station” by Messay Shoakena, selected by judge Carolyn Russo. Shoakena’s photo stands out thanks to its expert use of late day light, symmetry, and perfect timing. 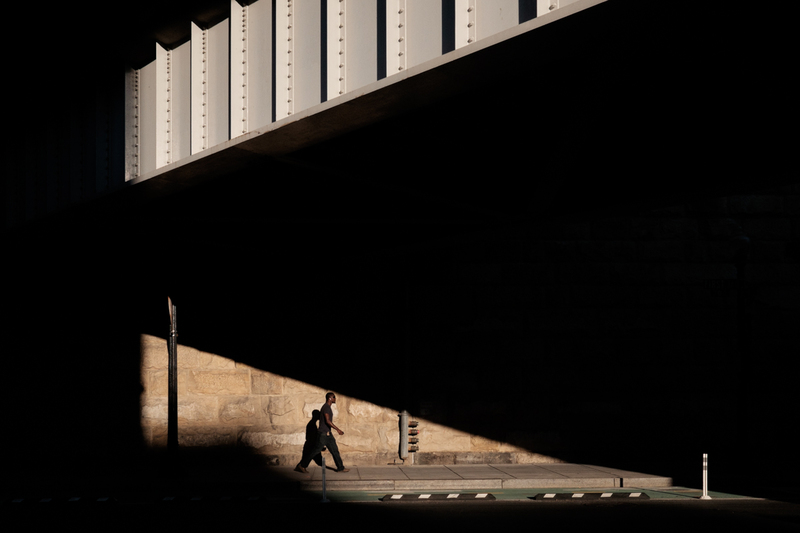 Waiting for the subject to be framed by the lower wedge of light, while carefully composing the picture with an equally balanced light above, allows the illusion of an image within an image. See more of Messay’s photographs on his website. Carolyn Russo is a photographer and museum specialist for the Smithsonian’s National Air and Space Museum. As a photographer Russo develops photography books and exhibitions. For her most recent book and exhibition Art of the Airport Tower, she traveled to twenty-two countries to explore and photograph over 85 contemporary and historical air traffic control towers. She is the author of four books: Art of the Airport Tower (Smithsonian Books, Fall 2015), In Plane View: Abstractions of Flight (powerHouse Books, 2007), Artifacts of Flight (Harry N. Abrams, 2003), and Women and Flight: Portraits of Contemporary Women Pilots (Bulfinch Press, 1997). Her photographs have been widely exhibited in both solo and group exhibitions in the United States, Finland, and China and have appeared in numerous publications including the National Geographic Traveler, CNN, BBC News, The New York Times, Science, Smithsonian Magazine, USA Today, Wall Street Journal, and the Washington Post. She has lectured internationally and was an invited participant on the Speaker’s Program with the U.S. Embassy in Helsinki, Finland and the Smithsonian Journey’s Lecture Program in the Amazon, Brazil.